Need to sell your Long Island home? We Buy Houses on Long Island in Any Condition and close Fast – in as little as 5 days! 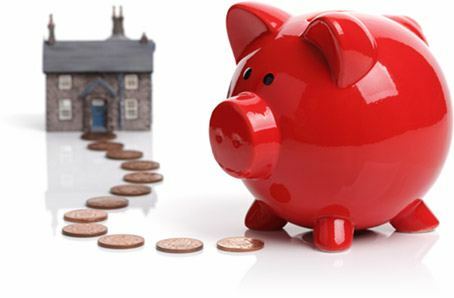 We buy houses with cash, so you don’t have to worry about bank loans or drawn-out contingencies. 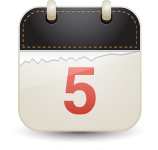 We can close as quickly as you want in as little as 5 days. Need more time? No problem! You select the timeframe, and we will work with your schedule. When the title work is complete, we simply wire the money on the closing date you choose. 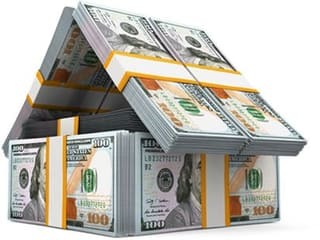 Other companies make cash offers, but they often seek to enter into a 90-day contract and then look to “assign” the contract to a new buyer (which means you are essentially paying a middleman to sell your house to someone else) or shop around for a hard money loan which may or may not materialize. When we make an offer to buy your Long Island house, we close quickly and we use our own funds – no scams or gimmicks. Many of the Long Islanders we buy houses from need to cash out quickly, and they choose us because we specialize in quick transactions. We won’t ask you to perform any repairs, stage your home, or even clean it. We will make an offer within 24 hours of seeing your home, and we will be ready to close as soon as we receive a title report- often in just 5 days. We use all our own money, so you never have to worry about delays related to funding. Real Estate Agents typically charge 5% to 6% when you sell your home which works out to around $10,000 to $12,000 when selling a $200,000 home. We are a Real Estate Brokerage, but don’t charge any commissions or fees on homes we purchase. You get the benefit of dealing with a professional Real Estate Broker without having to pay a fee, leaving you with more money when selling your home to us than listing with a Long Island real estate agent. When we buy your house, the price that we offer for your house will be the actual amount you receive at closing. What to do if foreclosure is in your future? We buy houses on Long Island and have helped hundreds of homeowners sell their homes all over Nassau County, Suffolk County and Queens NY. Our goal is to help make the sale of your home as quick and easy as possible.